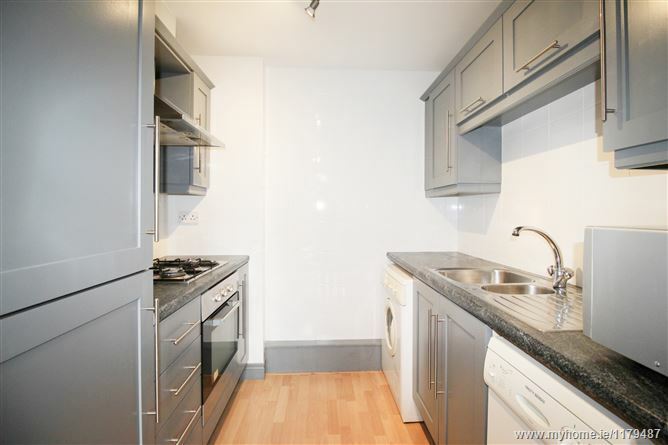 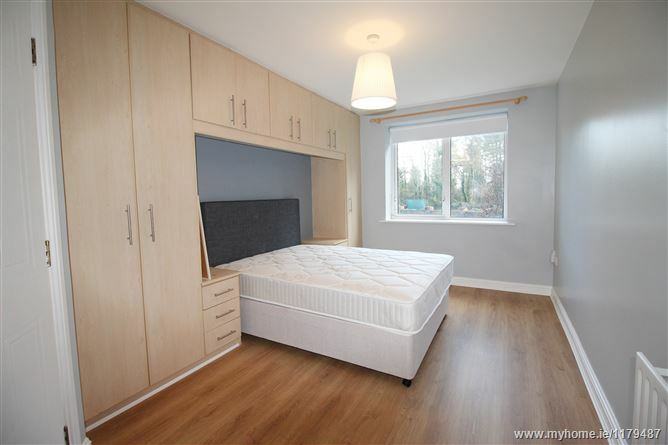 Mason Estates are delighted to present to market this newly refurbished two bedroom apartment in the Grattan Wood development. 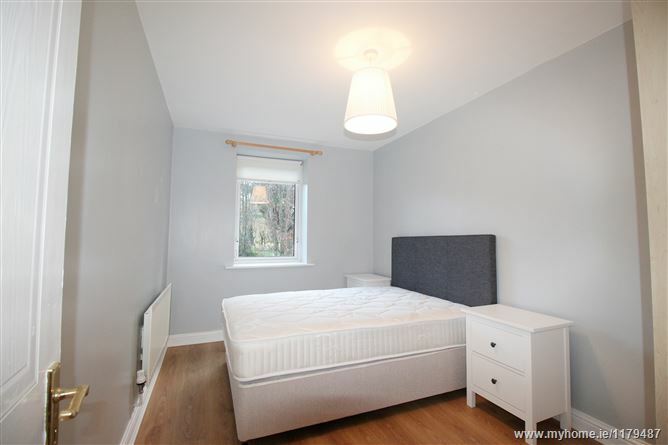 The accommodation comprises of entrance hall, two double bedrooms (master bedroom with ensuite), main bathroom, kitchen with open plan living room with sunny aspect. 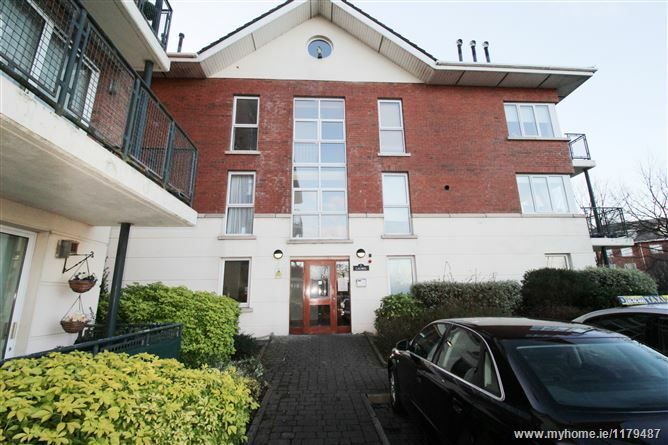 The property features newly installed gas fired central heating, double glazed uPvc windows, secure car parking space and beautifully maintained communal gardens. 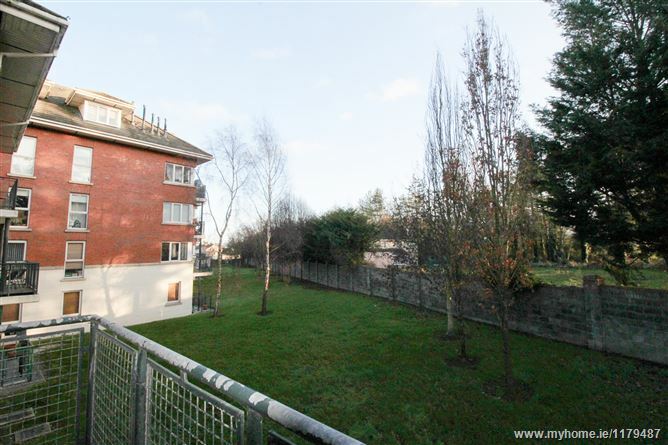 Grattan Wood is a secure gated development ideally located within easy access to a range of transport links including Clongriffin Dart station and a great host of amenities such Donaghmede Shopping Centre schools, leisure centre, parks, restaurants and cafes. 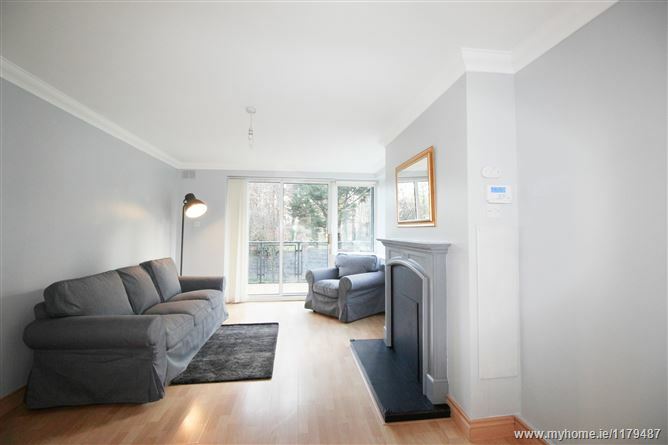 Viewing by appointment with Mason Estates Phibsboro. 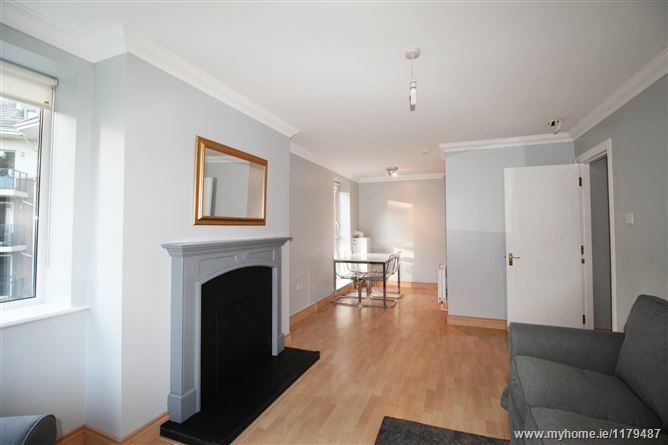 Please email phibsboro@masonestates.ie for appointment times.